I’ll list 3 new changes in Karatbars that took place in the last several months. KBC coin recently got listed on BitForex.com. It is one of the top three cryptoexchanges in the world and the top one in Asia. KBC is listed in pairs with Bitcoin (BTC), Ethereum (ETH), and Tether (USDT)! Some new countries to participate in Karatbars were opened. However, they have different conditions: methods of delivery, payment of commissions, etc. Digital products, gold delivery possible, commissions will be credited on the Mastercard. Digital products, gold delivery possible, Mastercard NOT allowed, commission payment via Karatbit in Bitcoin. Digital products, NO gold delivery, commissions will be credited on the Mastercard. Digital products, NO gold delivery, Mastercard NOT allowed, commission payment via Karatbit in Bitcoin. 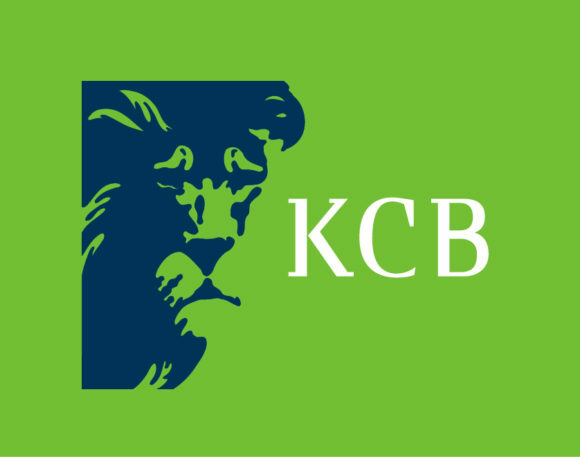 Sometimes in the near future KBC and KCB will be combined into one. It’s good news because having two with very similar names is confusing.